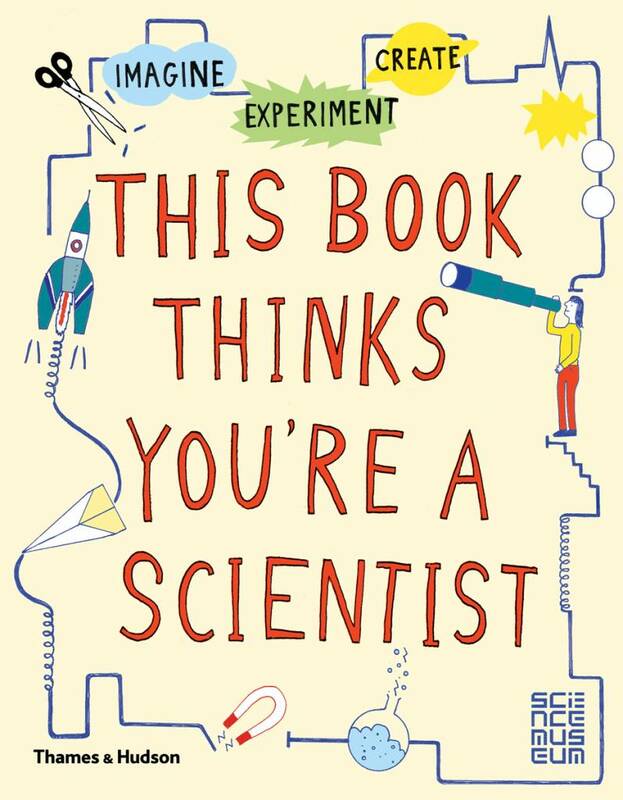 This book thinks you're a scientist explores seven key scientific areas in the Science Museum's new interactive gallery for children: force and motion, electricity and magnetism, earth and space, light, matter, sound and mathematics. Each spread centres on an open-ended question or activity, with space on the page for the child to write, draw or interact with the book. Imagine dogs are magnetic! Design how you would make a book fly. Write a new robot language. 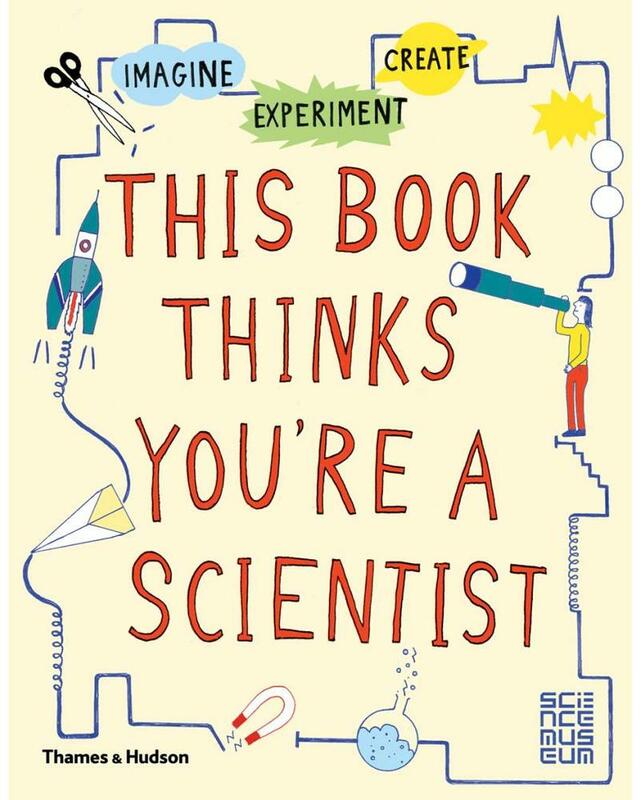 The book ends with a section for children to record their own guided independent investigations, including surveys and experiment logs.